9. 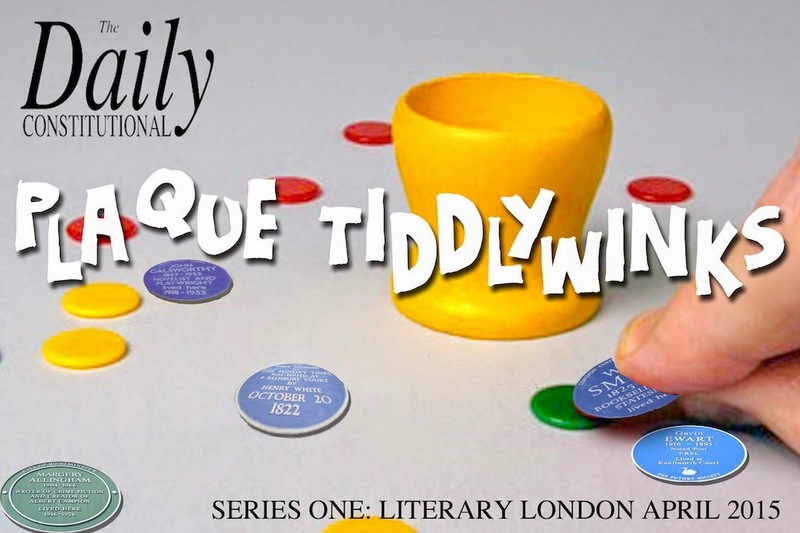 William Makepeace Thackeray. 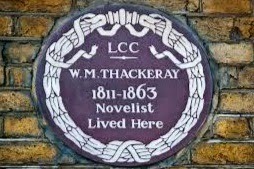 On the rather wonderful London Historians blog londonhistorians.wordpress.com, Thackeray's relationship with the aforementioned Dickens is described as "rather odd" and "heavily tinged with rancour". Thackeray, the writer of Vanity Fair, died on Christmas Eve 1863, and found his final resting place at Kensal Green, as did… the fella whose plaque we'll post right here tomorrow night!